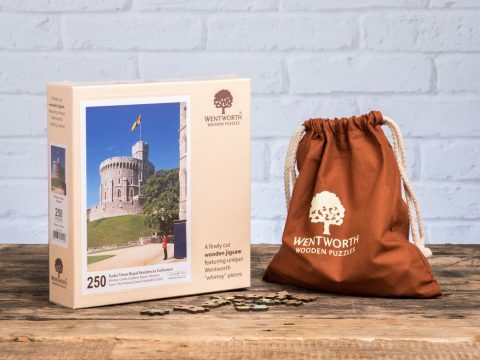 Each day on the Tudor Times website we publish a short snippet of information about interesting events that occurred during the Tudor and Stewart period. The following are some highlights of events that took place in December. On 2nd December 1546, Henry Howard, Earl of Surrey was arrested and sent to the Tower of London. 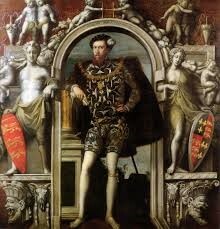 Surrey, the eldest son of Thomas Howard, 3rd Duke of Norfolk, had, at one time, been in high favour with Henry VIII. He had campaigned in France, initially with great success, but then, when things went wrong, he handled it badly and tried to avoid taking responsibility.This was a black mark, so far as Henry was concerned. Surrey was of a quarrelsome nature and proud of his birth (he was the grandson of the 3rd Duke of Buckingham, and thus had some regal pretensions).He was accused of treason, specifically, bearing the royal arms and degraded from his earldom. 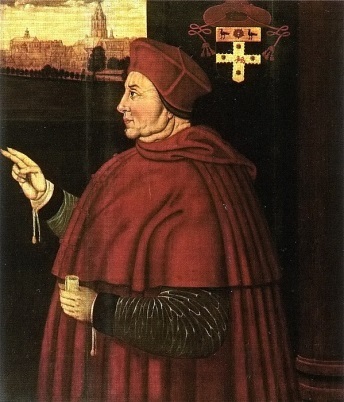 Executed on 19th January 1547, Surrey was the last victim of Henry VIII’s paranoia. Read more on the Howard family and Surrey here. On 6th December 1491 fourteen year old Anne, Duchess of Brittany, was married to Charles VIII of France in completion of the Treaty of Vergers. Anne had inherited the duchy from her father, Francois II, who had spent the greater part of his life trying to protect the independence of Brittany from a France newly resurgent after the misery and costs of the Hundred Years War began to recede. The Regent of France, Anne of Beaujeu, had pursued the policy of her father, Louis XI, to surround and incorporate the various independent fiefs surrounding France and control the mighty feudal princes who still controlled large territories, outside Crown control. Brittany became involved in internal French struggles, known as the ‘Mad War’ and following defeat in battle in 1488, Francis had been obliged to submit to France as a vassal. Before his death, Francis had tried to arrange for Anne to marry Maximilian, King of the Romans (later Emperor), and a betrothal had taken place. However, Francis died before the marriage could be completed and the French claimed the right to act as Anne’s feudal overlords. The marriage to Maximilian was annulled and Charles, who was twenty-one, became her husband. The marriage was not happy, and produced no children who survived infancy. Charles died in 1498 after hitting his head on a door, and was succeeded by his cousin Louis d’Orleans, as both king and husband. On 7th December 1545, Lady Margaret Douglas, Countess of Lennox, gave birth to her second child, a boy. Her first son had died only a few weeks before. This baby, like his predecessor, was named Henry, presumably for Margaret’s uncle, Henry VIII. The birth took place at the Lennox home of Temple Newsam, in Yorkshire - a superb house which was part of the generous marriage treaty that Henry VIII had agreed with Margaret’s father, the Earl of Angus, and her husband Matthew Stuart Earl of Lennox. The young Henry, known as Lord Darnley, or in Scotland the Master of Darnley, grew up to be a handsome, charming and attractive young man. Unfortunately he also proved to be vain, arrogant and 'entitled', to use modern parlance. 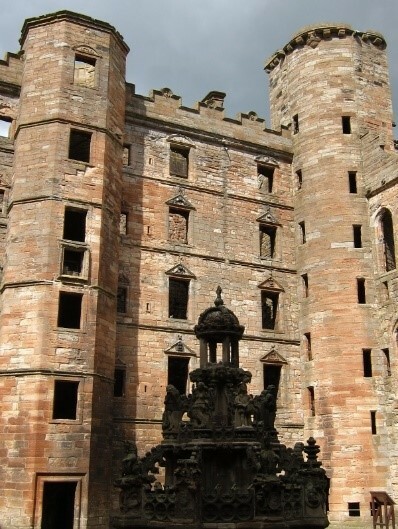 Margaret schemed night and day for him to be selected as the second husband of her niece Mary, Queen of Scots. She managed to achieve this in 1565, however, it all ended in tears. 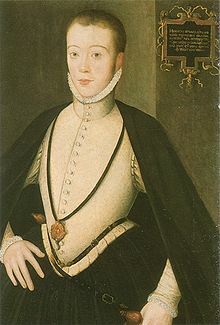 Darnley was assassinated in 1567. Responsibility for his death has been contested but it was probably undertaken by the Earl of Bothwell, possibly with the encouragement of the Earl of Moray. The complicity of Queen Mary is an unproven and probably unlikely, possibility. Following Darnley’s death Margaret Lennox was prostrate with grief, however this did not stop her planning another marriage without Royal consent for her second son, Charles. On 8th December 1542 Marie of Guise, Queen of Scots, gave birth at the Palace of Linlithgow, to a daughter whom she named Mary. 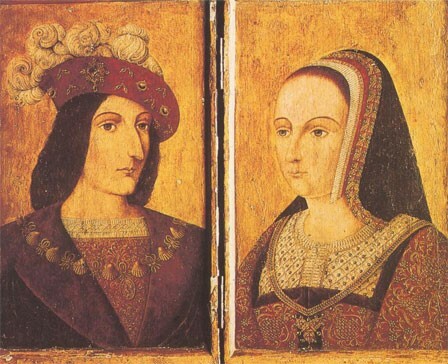 Marie had two sons by her first marriage, and had also had two sons by her current husband, James V. Sadly the two Scottish princes had died within hours of each other the previous year. The kingdom into which Mary was born was in the middle of yet another military skirmish with its more prosperous southern neighbour, England. Only a fortnight before, the Scottish troops had suffered a heavy defeat at Solway Moss with over 1200 prisoners being taken. Mary’s father, King James, was ill and he would be dead before Mary was 10 days old. Mary’s life was one of unremitting drama, from her hasty voyage to safety in France when she was five, to her final death at the hands of the axeman in 1587. On 13th December 1577 Francis Drake, an experienced commander, took five ships and 164 men on a voyage from Plymouth, with the objective of seizing Spanish bullion and exploring South America. This was not Drake’s first visit to South America. He had been there in an expedition of 1573, when, together with a group of French privateers, he and his men had attacked a richly laden Spanish mule train near the town of Nombre de Dios. The 1577 voyage was well supported by senior members of Queen Elizabeth’s court, the previous rich pickings having whetted their appetites. 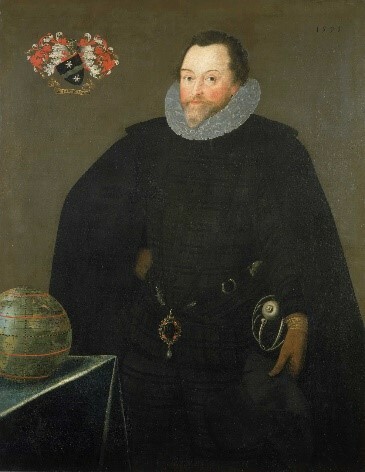 Robert Dudley, Earl of Leicester; Sir Christopher Hatton and Sir Francis Walsingham all invested in Drake’s enterprise. This was the voyage on which Francis Drake circumnavigated the world, returning in 1580. On 16th December 1485, Isabella, Queen of Castile, and wife of Ferdinand King of Aragon, gave birth to her last child, a daughter named Catalina, or Katharine, perhaps in remembrance of Isabella’s English grandmother, Katherine of Lancaster. The birth took place in Alcala de Henares, a town frequently used by the Spanish Royal family near Madrid. From an early age Katherine’s destiny was to be Queen of England she was betrothed in 1489 Treaty of Medina del Campo to Arthur Prince of Wales. The marriage was to take place when they were 15. 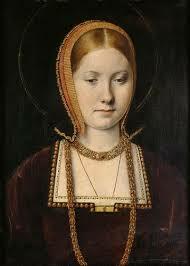 This picture has long been accepted of Katherine during her youth, however, recent research suggests that it may in fact be of her sister-in-law, Mary Tudor, later known as the French Queen.